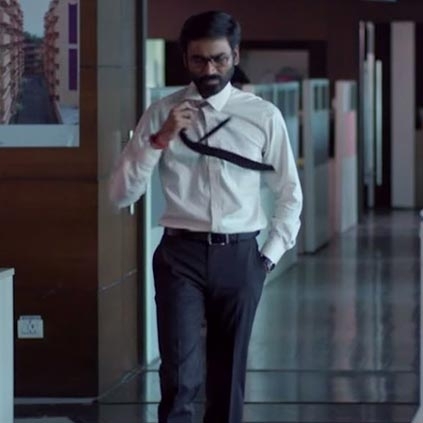 Here is a brand new 1-minute teaser from Dhanush's VIP 2 directed by Soundarya Rajinikanth. The film is all set to storm the box office from tomorrow the 11th of August. Check out this teaser! Sathuranga Vettai 2 Teaser release date is here! Dhanush’s VIP 2 To Have A 5 Am Show At Rohini Silver Screens. People looking for online information on Amala Paul, Dhanush, Velaiyilla Pattathari 2 will find this news story useful.